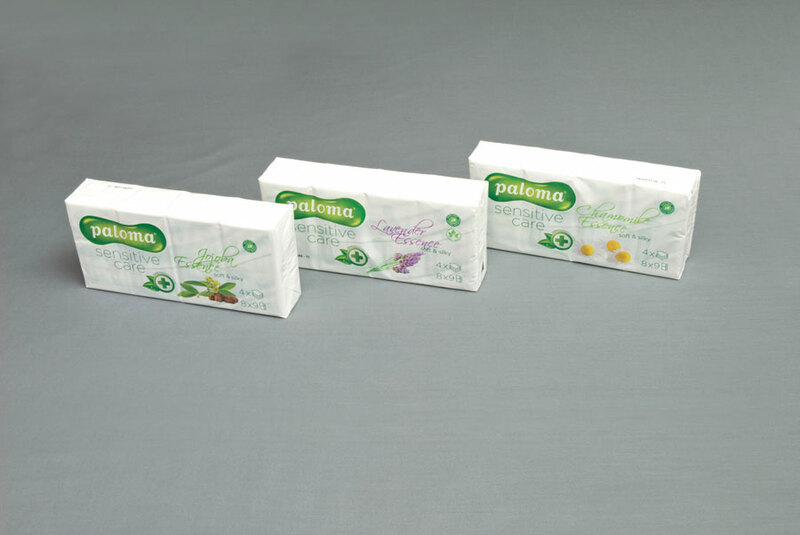 Paloma Pocket tissues have been a long established strong contender in the hygienic pocket tissue market. Excellent quality, thick, soft to touch with a simple finish, extremely absorbent and don’t rip easily. Paloma tissues are made from natural materials packaged in handy pocket size packs with a resalable tab. 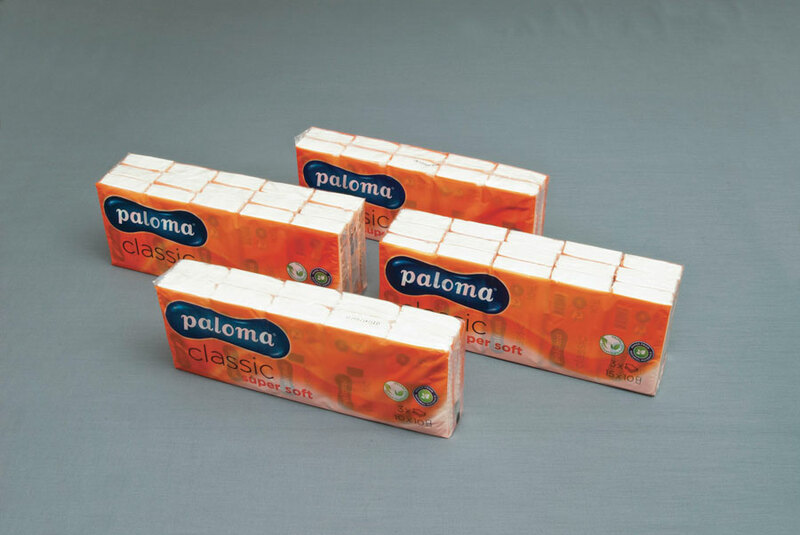 The Paloma Classic 3 ply and Paloma Super Soft 4 ply tissues are great value for money with a reputable brand in retail and wholesale markets. These products are perfect for all markets whether retail or wholesale, and are packaged to suit these environments. The Paloma Sensitive Care range of fragrant hygienic tissues are infused with essence of lavender, Chamomile and Jojoba. These silky soft 4 ply tissues are gentle on the skin and ideal for everyday use. Also available are the Paloma Junior 4 ply tissues with exceptional softness and packaged in handy junior pocket size packs with a resealable tab.